You Can Now Purchase Your JAMB E-pin through Interswitch. See How. Candidates have been complaining that this year's JAMB registration exercise is very strenuous and some of them have even made their voices heard through a peaceful protest held in Calabar. 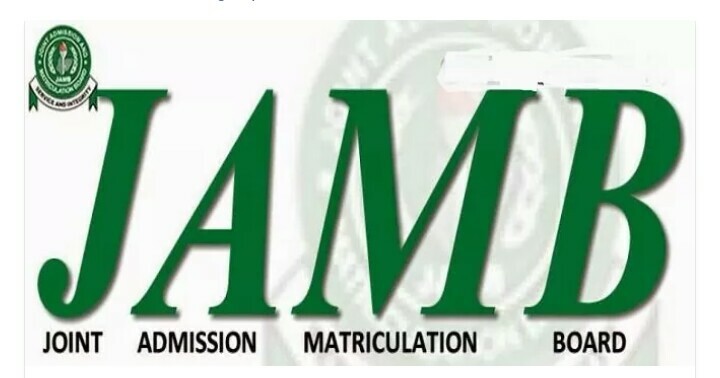 To this effect, few days ago, the Joint Admission and Matriculation Board (JAMB) explained to candidates how to pay and get their ePINs via Remita in order to make the registration exercise very easy for them. The board which has its candidates at heart has taken a step further by introducing the use of interswitch for payment and purchase of ePins in order to make the registration exercise stress free and very easy. With this, candidates don't need to visit any bank or CBT registration centre to purchase their ePINs as they can conveniently get it done themselves (with a laptop or desktop) and get their ePINs sent to their mails after completing their payments. Those who are not used to Remita, can try this option. It is very simple. 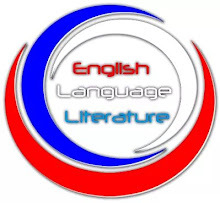 Step 1: Login to jamb portal HERE (You must have created your JAMB profile to be able to login). 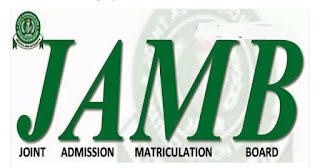 SEE: How to Create Your JAMB Profile. 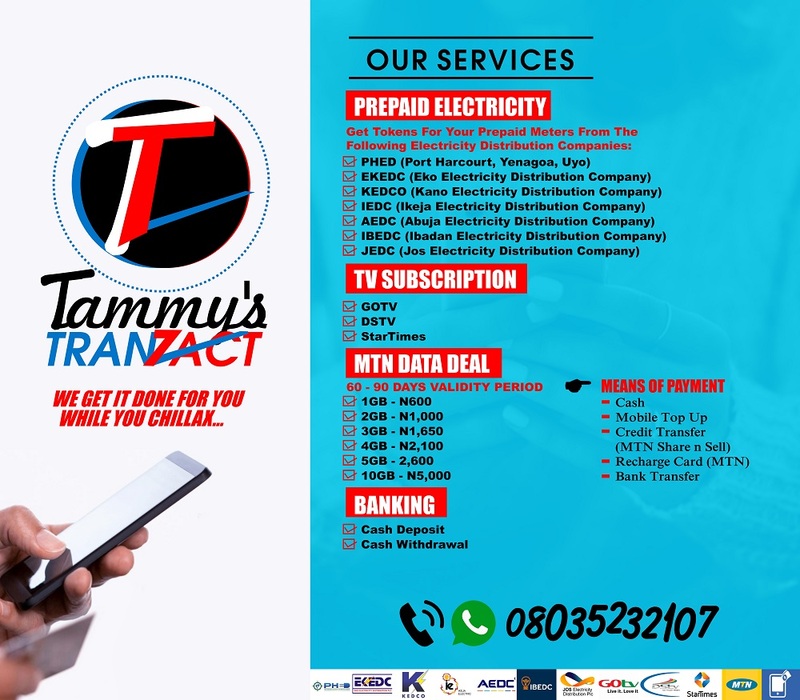 Step 4: Click ‘QuickTeller/Bank Branch Payment’ to get a Transaction ID which can be used for payment on quicketeller.com, Quickteller App, at any Quickteller Paypoint Agent Location listed on the Jamb official portal, or by simply dialing *322*04295701*Amount# to get the ePIN (the PIN will also be sent to the candidate’s e-mail). Final Step: You can now go to any approved CBT registration centre with your JAMB ePIN to complete registration, biometrics, and pick up your booklets. HAVE YOU READ: JAMB's new novel, In Dependence by Sarah Ladipo Manyika?